The nutritional needs of men and women are not the same – nor are some of their priorities. A major concern among many males–regardless of age–is the ability to maintain peak performance whether at the office, at home or on the competitive playing field. Proper nutrition is key to staying in fit condition. Weight management is also a fundamental element to helping men feel more comfortable with where they are in life. But there are other steps men can take to help them feel on top of the game and perform at their best. 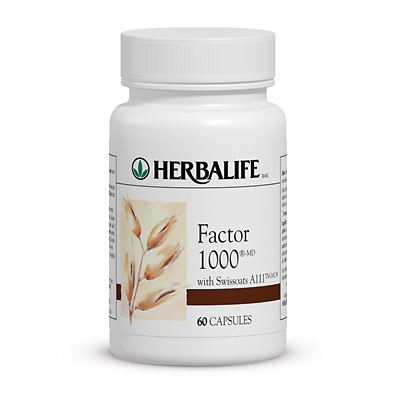 Factor 1000® helps increase vitality, stamina and endurance in men. 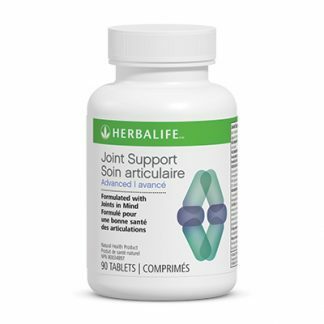 This exciting supplement contains a proprietary blend of premium oats, nettle and the energy-enhancing herb, ginseng. Taken on a daily basis, Factor 1000® can help men achieve the physical results they are looking for without using harmful substances or chemical derivatives. Each Factor 1000® capsule contains a special formula containing Siberian Ginseng, Oriental Ginseng, Oat and Nettle extract. Proprietary blend of Siberian Ginseng, Oriental Ginseng, Oat and Nettle extract. 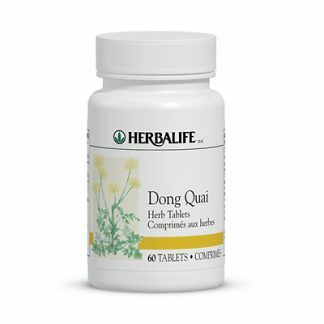 Designed to be beneficial for vitality, stamina, endurance and muscular integrity. Premium oats are a potent source of protein, B vitamins, vitamin A and E, and bone-strengthening calcium. Ginseng has been used for centuries by Chinese and Korean herbalists and is one of the oldest and most respected herbs in the Chinese Pharmacopoeia. Two capsules with water once a day. 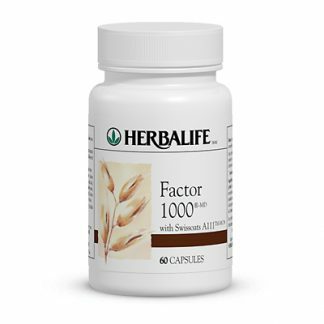 You're viewing: Herbalife Factor 1000® Please login or register to see price.